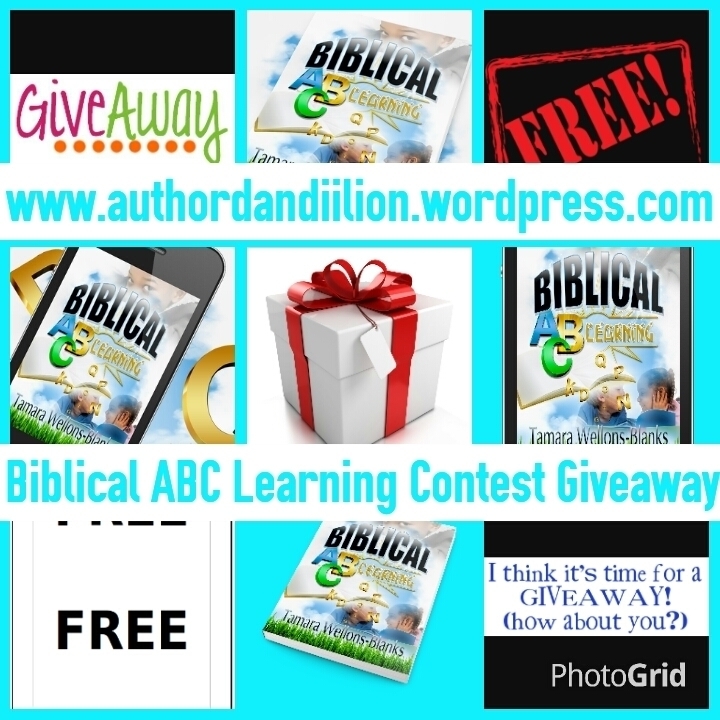 Submit all responses to dandiigiveaways@gmail.com for a chance to win a Biblical ABC Learning gift package. Please be sure answers are SPELLED CORRECTLY before submitting. 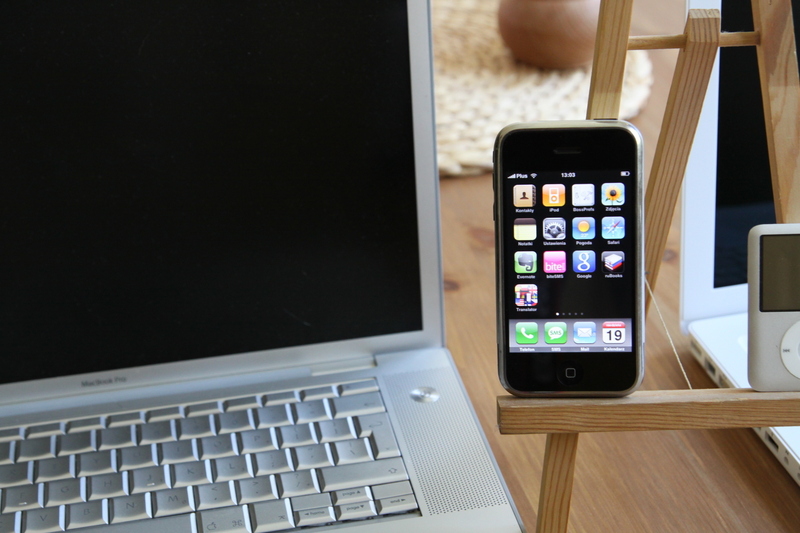 No previous winners are eligible to win. The first participant to submit the correctly spelled answer wins!! LET'S GET THIS GIVEAWAY STARTED!! What is name of the man instructed to help Jesus carry His Cross? Submit all correctly spelled responses to dandiigiveaways@gmail.com!